According to Grazia, Beyonce has hired a private detective to keep their eyes on her hubby. Despite putting on a united front for recent outings together, sources tell the mag there is trouble in paradise. 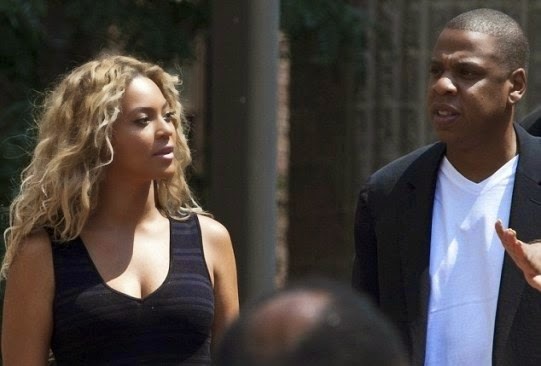 "There are whispers Beyonce has hired a bodyguard to watch over Jay Z and report back to her," a source told Grazia. "He's there to take care of Jay, but part of his unofficial remit is to fill Beyonce in when she's not there.